Home Cars Lexus NX 300h Launched in India, At Rs 53.18 lakh (Ex-showroom India). Lexus India today announced the price of its newly launched NX 300h hybrid SUV which will retail at an initial price starting from ₹ 53.18 lakh (ex-showroom India). 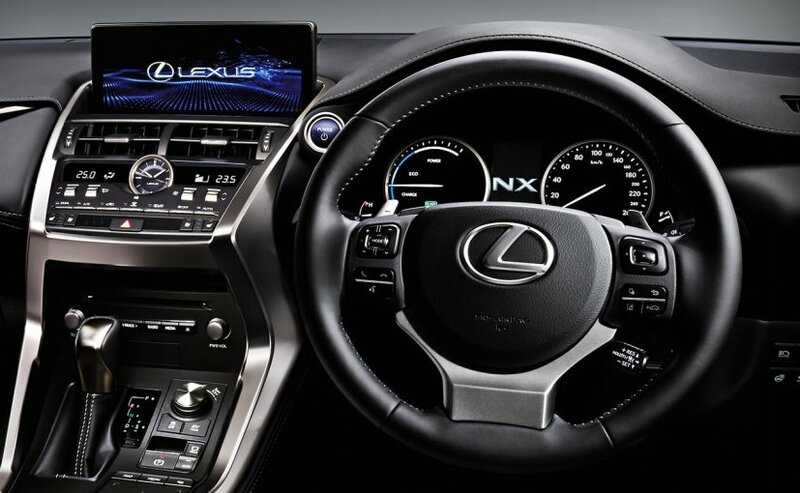 Lexus India ending the year with the launch of NX 300h. The company has launched the new Lexus NX 300h at a much lesser price than we had expected. The SUV will be offered in two variants – the regular NX 300h and the sportier NX 300h F-Sport that comes with a price tag of ₹ 55.58 lakh (ex-showroom, India). However, deliveries for the car will only commence next year, from March 2018. Lexux will sale the cars by CBU unit in India. The design and engineering of this vehicle absolutely delights and now the pricing will excite a whole new category of guests in India. 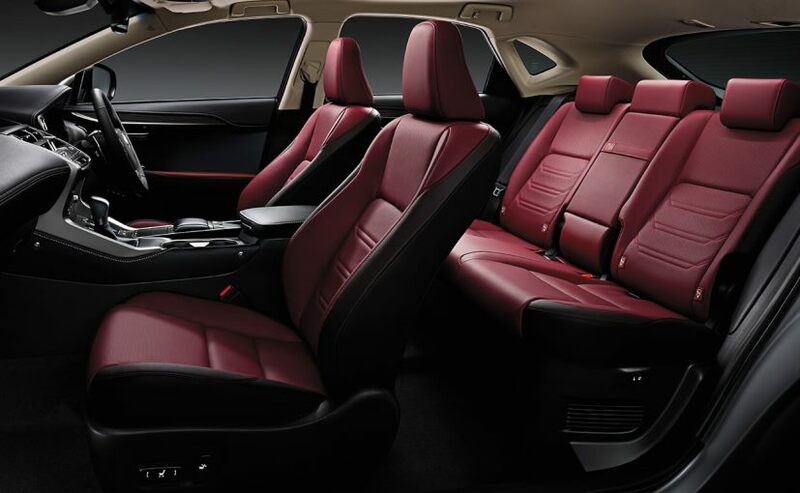 The Luxury variant gets electronically folding and reclining ventilated seats which the F Sport variant misses out on. The cabin of the SUV comes with features like a well-equipped cabin with spacious and comfortable rear passenger seats that can be reclined, folded flat or brought back upright at the push of a button. 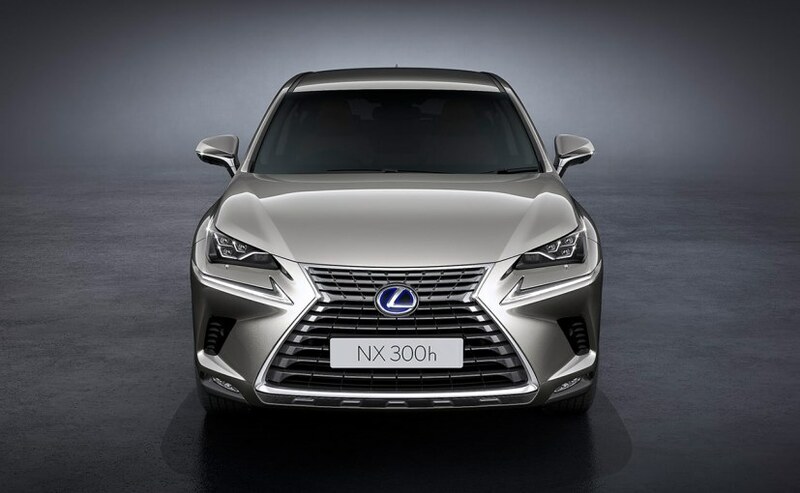 The Lexus NX 300h is powered by a hybrid powertrain which consists of a 2.5-litre, 4-cylinder naturally aspirated petrol engine and two electric motors, one on each axle. The system has a combined output of 197PS of maximum power and 210Nm of peak torque.